Extreme Live Gaming launched its branded side bet roulette games at ICE Expo 2017 amid great fanfare. And with good reason. 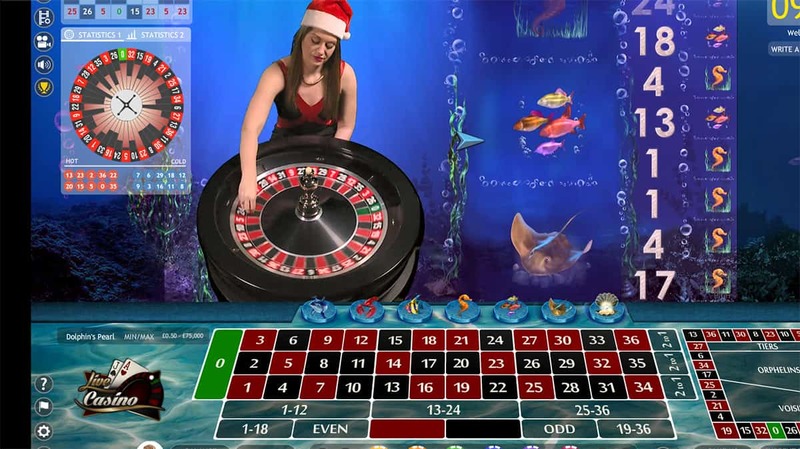 Who wouldn’t want to swim with the fishes – an a good way – while seeking wins on a Roulette wheel? In fact, it’s not merely the setting and the styling that gives this Roulette game its unique feel. A series of side bets themed on Novomatic’s Dolphin’s Pearl online slot blends super slot action with the timelessness of European Roulette. It forms part of Extreme Live Gaming’s “community gaming” ideal, in which we are encouraged to participate in more than just betting. It’s amazing how the Roulette wheel, the ball and the Croupier stay remarkably dry at the bottom of the ocean. ELG use green screen technology, of course, but the screens must be greener than most. The overall finish of the deep blue watery scene is both effective and refreshing. The sea creatures that make up the potentially lucrative side bets spin past smoothly, finally coming to rest once the main attraction of the spin of the wheel concludes. Our game statistics - useful for the strategists among us - sit in sumptuous form to the left of our screens, and go into as much detail as the game graphics. If we are that way inclined, we have the last 16 rounds to mull over, all zen-like. 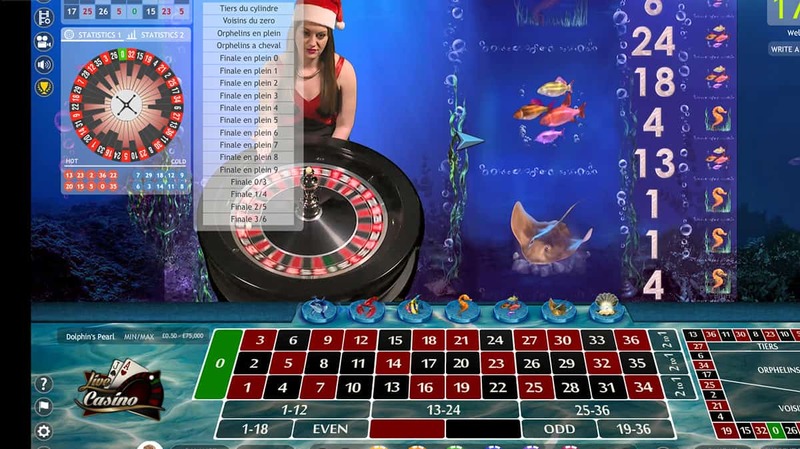 Extreme Live Gaming’s favoured front-on view is the one it utilises in Live Dolphin’s Roulette, with the Croupier sitting snugly in between our stats and the fishy side bets. Should we wish to bet on any of these fish, dolphins or crustaceans we simply click on the creature we fancy to place chips on that side bet. Each bet helpfully displays its payout and, with the Dolphin and Pearl offering a salivating x80 return, these fishes have plenty to offer. Meanwhile, all other Roulette bets carry on as normal, and we simply click our bet selections to see our chips wagered on the straight-up numbers, dozens or streets (or indeed any of the other nuanced bets, such as Voisins du Zero) that we are feeling for in any particular game situation. 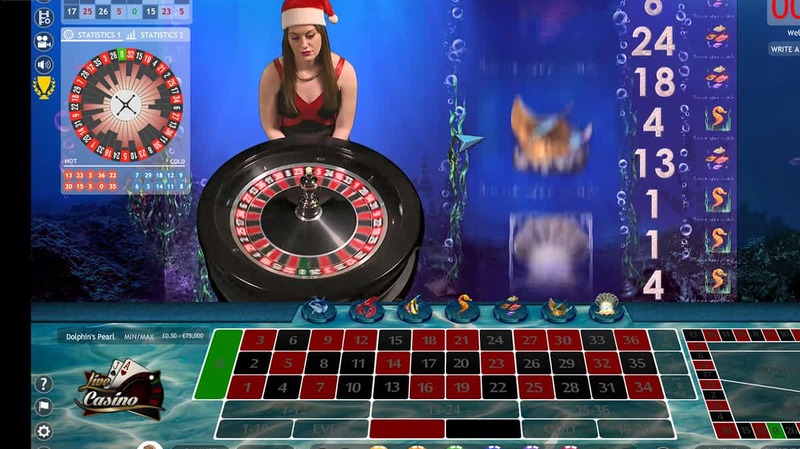 The Dolphin’s Roulette theme works on a number of levels. 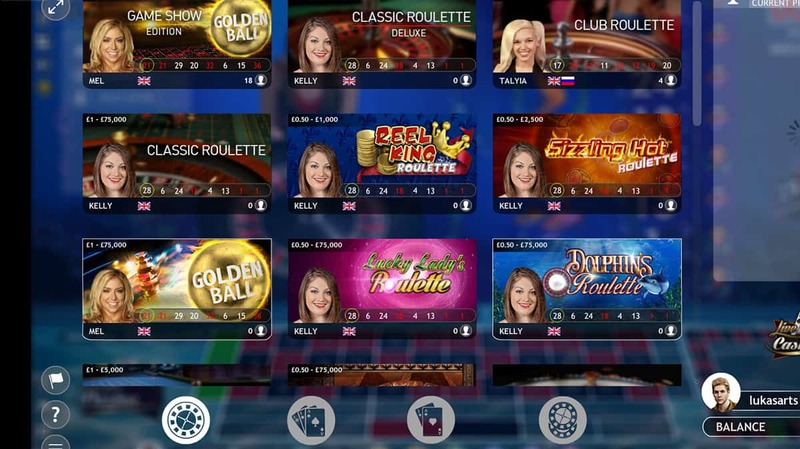 Not only are we not simply at another Roulette table at another online casino, but we also have access to a series of side bets that can prove extremely lucrative. ELG’s emphasis on interaction and community involvement add dynamism, too. Overall, Dolphin’s Roulette has successfully done what everyone always claims is impossible. It has reinvented the wheel.